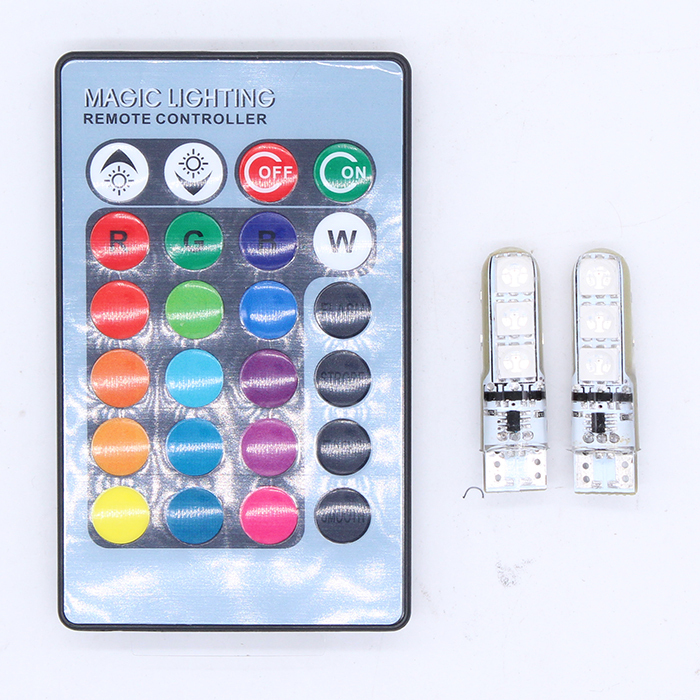 Certificates RoHS, CE, E-mark, ISO9001, FCC, DOT, CCC, etc. 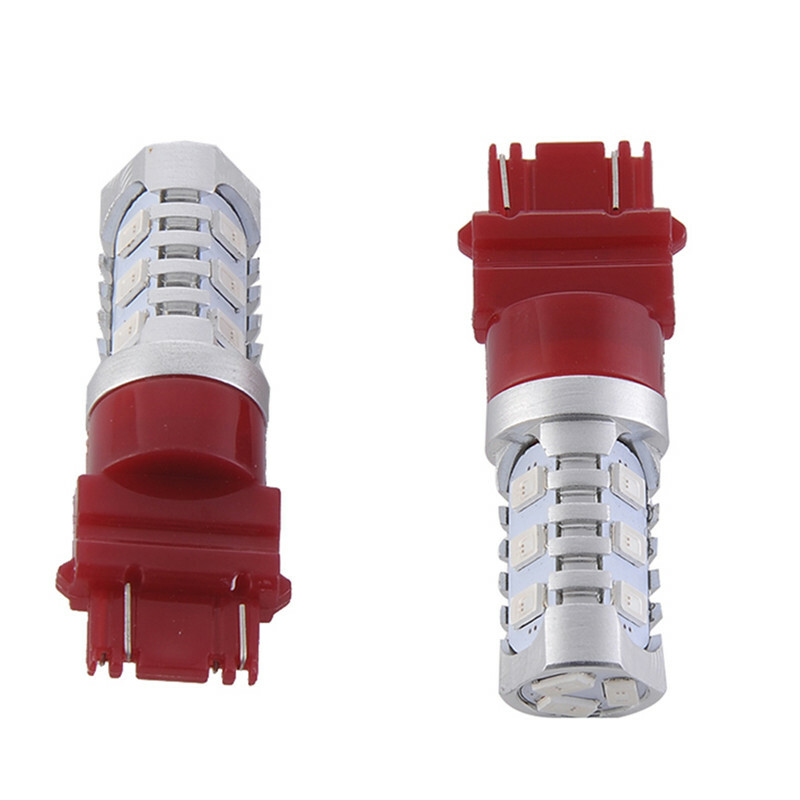 Material Aluminum, Aluminum alloy, LED chips, etc. 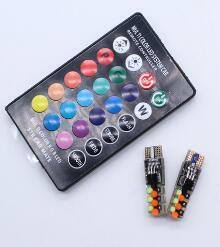 Delivery DHL, UPS, FEDEX, TNT and EMS, China Post, HK Post, etc. By air or by sea is up to you. Payment terms L/C, T/T, PayPal, Western Union and Alibaba Trade Assurance are acceptable. 3. 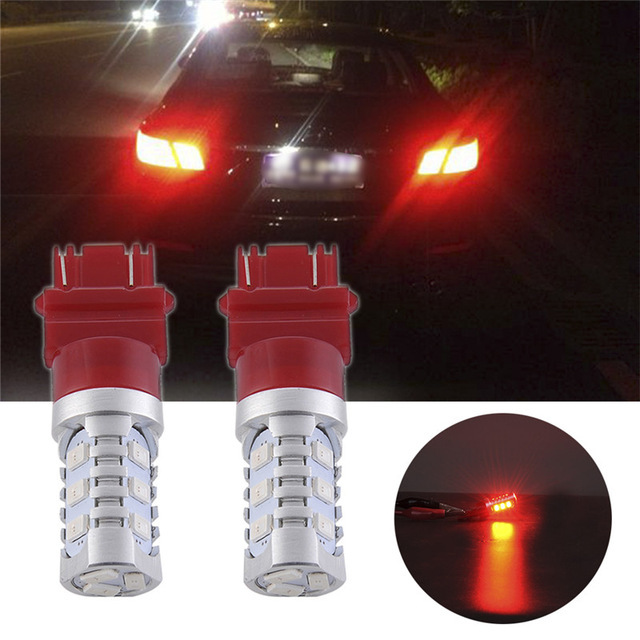 The brake light willrapidly flash on & off and stay solid. 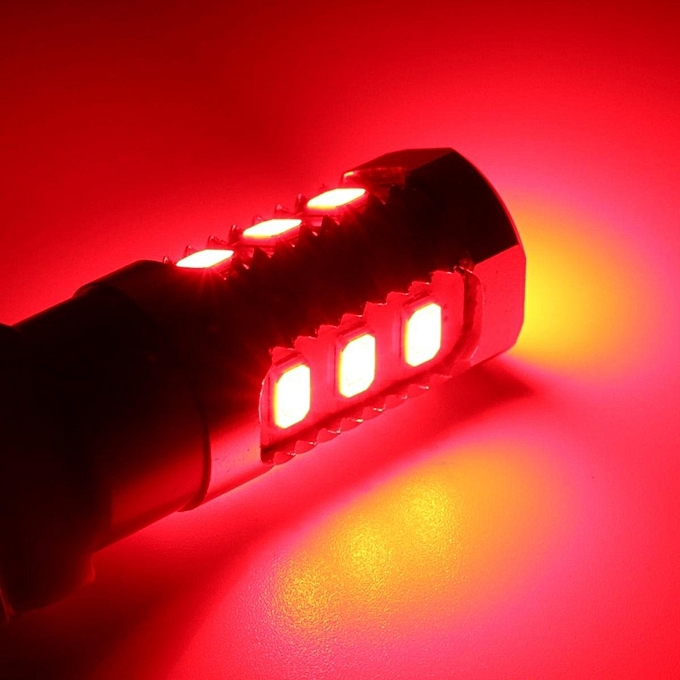 This will alert the traffic behind you, prevent rear-end collision. 4. 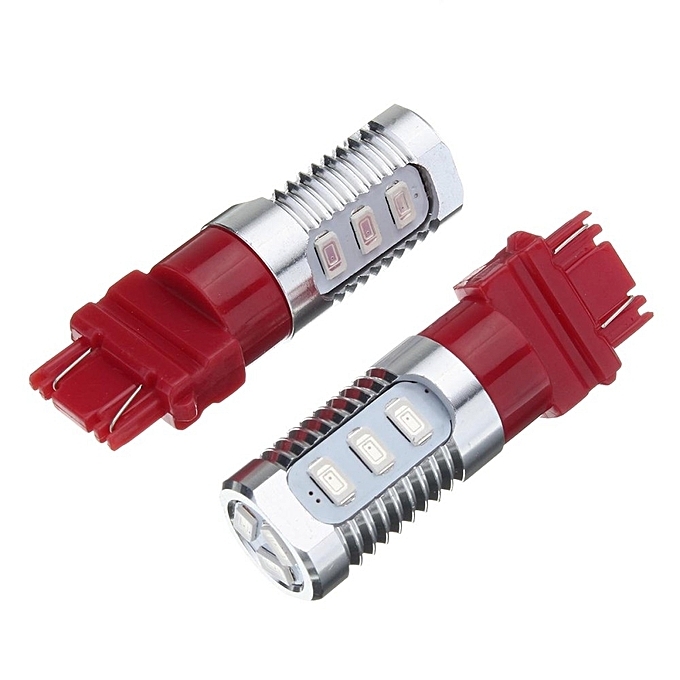 Each LED Bulb is equipped with 12 5630SMD, and 360 degrees to provide the max output for car flashing strobe Blinking Rear Alert Safety Brake Tail Stop car lights. 5. 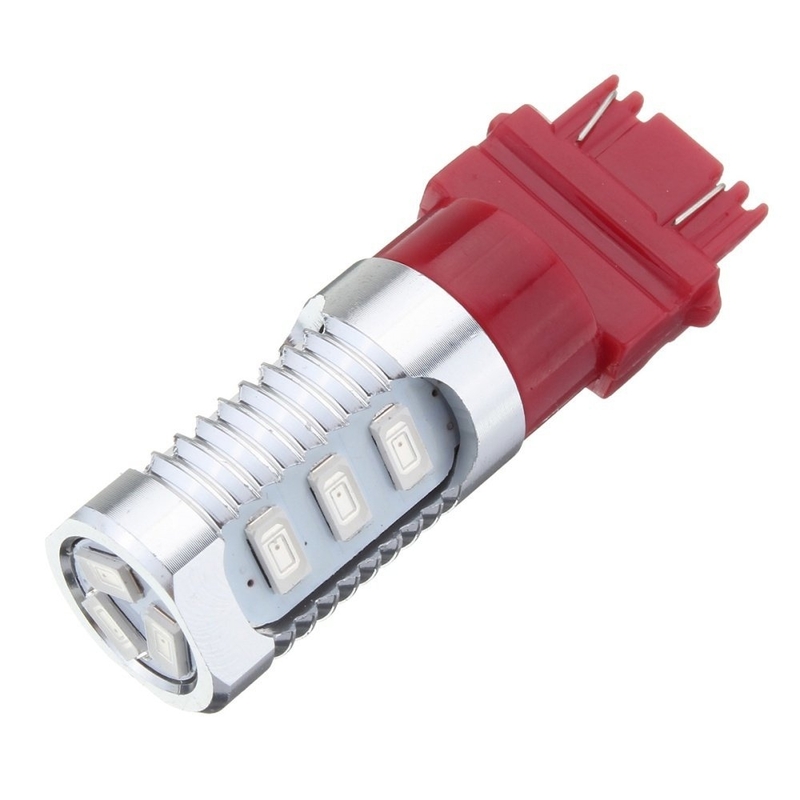 Multi light applications: interior light, dome light, map light, tail box light, side marker light, back up light, parking light, door light, turn signal light, tail light, license plate light, etc.